Yesterday, the United States Senate Foreign Relations Committee unanimously approved the Reciprocal Access to Tibet Act. The bill now goes to the Senate floor, which is the last step before it is sent to the President to sign. The progress of this bill is a result of your actions and years of campaigning, but we can’t stop now. We are only a few steps away from achieving a historic victory for Tibet! 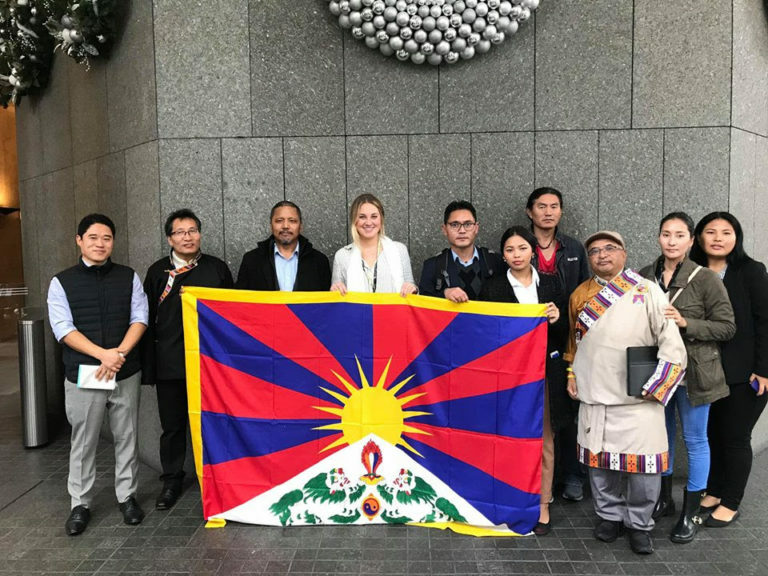 This historic piece of legislation aims to increase access to Tibet for Tibetan-Americans and American journalists, diplomats and tourists, just as their Chinese counterparts are able to travel in the US. Under the bill, Chinese authorities who are involved in the design and implementation of policies that restrict travel to Tibetan areas will be ineligible to receive a visa or be admitted to the United States. Time is critical – the senate must pass the bill by December 31st.